Easter's come and gone, but the pile of plastic eggs remains, what to do? Make some noise with this fun recycled craft! Shake up your world with a few spoons and some plastic eggs! Fill your plastic egg (or pill container) with beans or rice. A handful is enough. Seal the egg shut once done. Place two spoons and on either side of the egg. Use a rubber band to hold together. If you are using washi tape, start at the center and gently tape around the entire egg. First wrap horizontally and then vertically. I find it easiest to work in a figure 8 or X shaped pattern. Use a different color for the handle, wrapping on a diagonal until you reach the very bottom. Add some accents with different colors and patterns of tape. Your washi tape version is done! You're ready to shake things up. Duct tape is also great for this project. 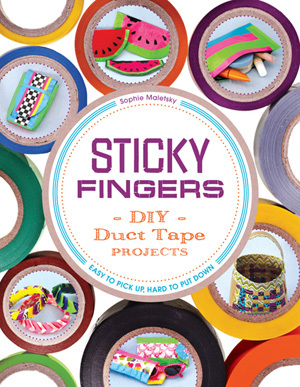 If you would prefer to use duct tape it is best to begin by carefully cutting a bunch of one-inch strips of tape with your X-Acto knife.